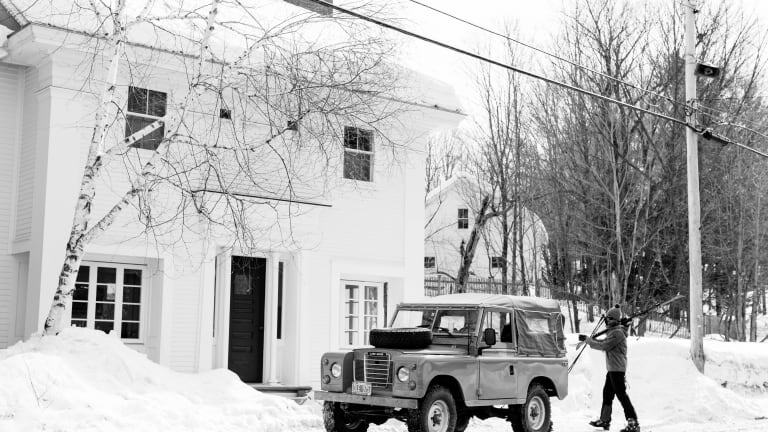 Hitting the slopes in a Land Rover. 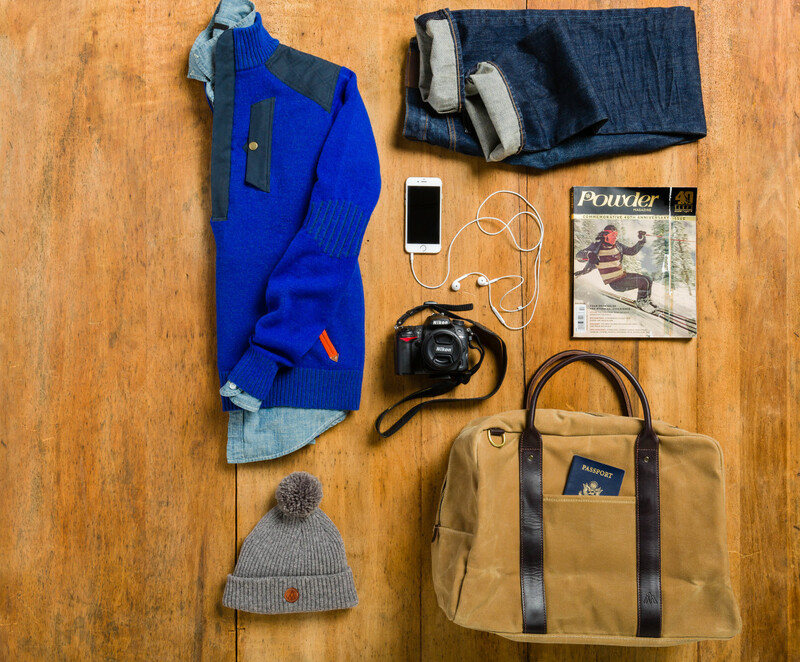 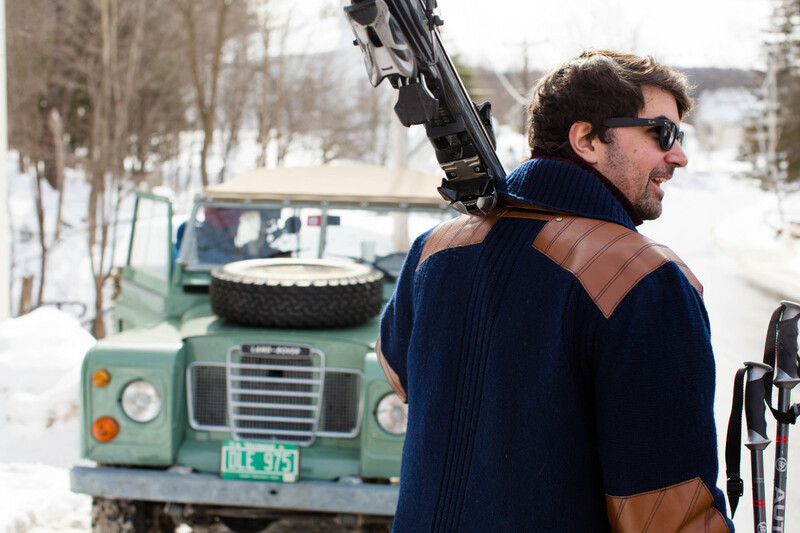 Louis Joseph, former global director of innovation and strategy at Puma, launched Boston-based alpine sportswear brand Alps & Meters after discovering a vintage ski sweater on a trip to Sweden that was much cooler than anything available on the shelves. 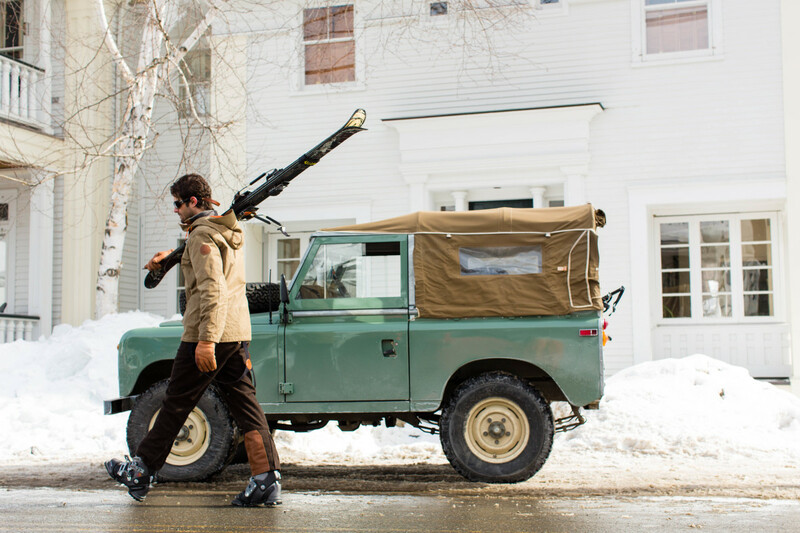 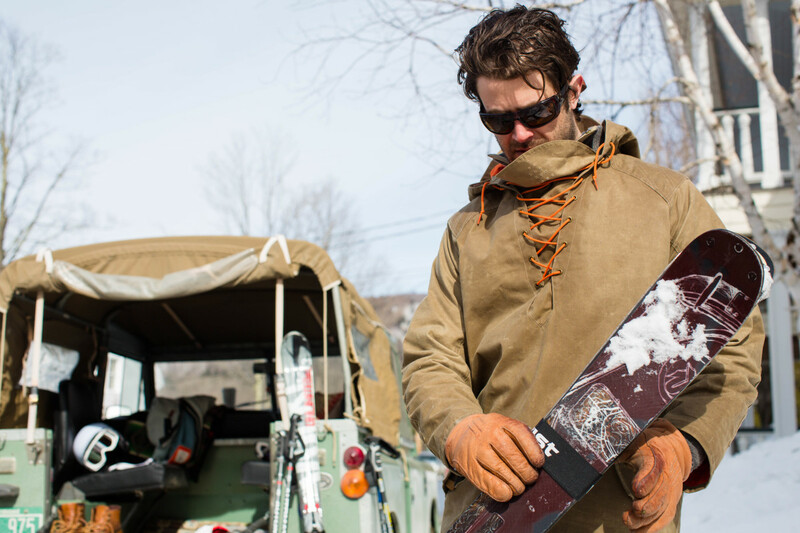 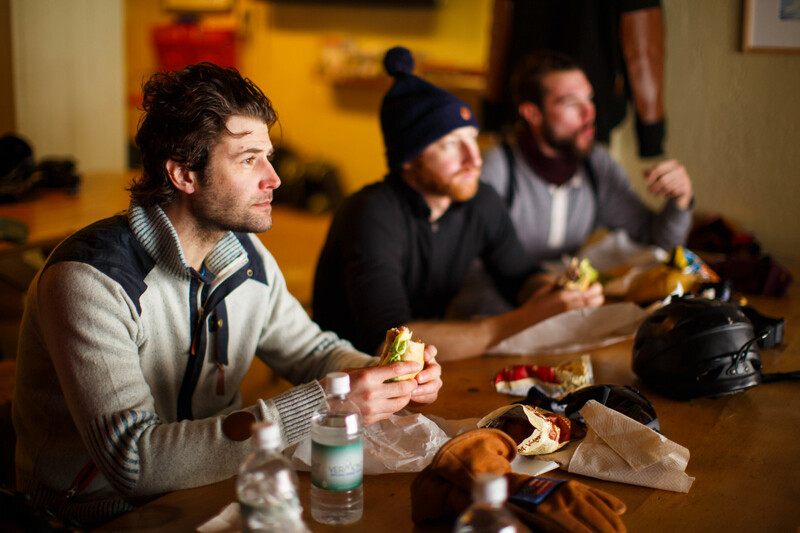 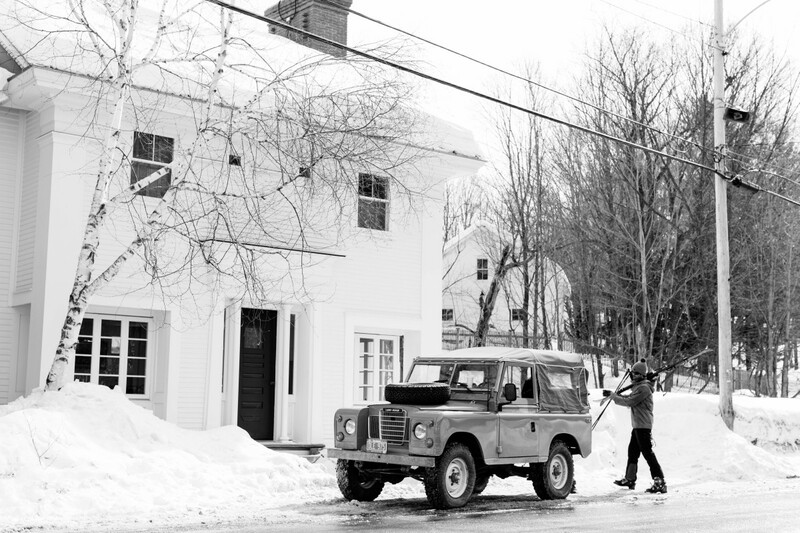 Inspired by "the romantic traditions and rich history of skiing and alpine sport," Joseph and co. are now kicking off a Designed By Tradition event series in key winter adventure markets across the country to launch the awesome Alps & Meters FW15 Forged Performance Outerwear Collection, pictured here on a New England Land Rover adventure. 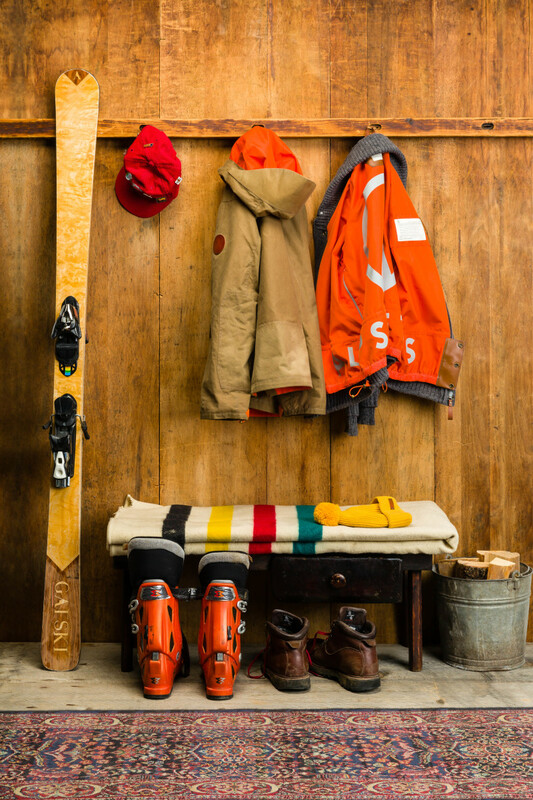 As Alps & Meters tells it, "based on the belief that there is an enduring truth embedded within the beauty of alpine sport, the Designed By Tradition event series is designed to draw together generations of alpine enthusiasts and newcomers in order to learn more about and continue to share the lasting traditions of mountain life and alpine sport." 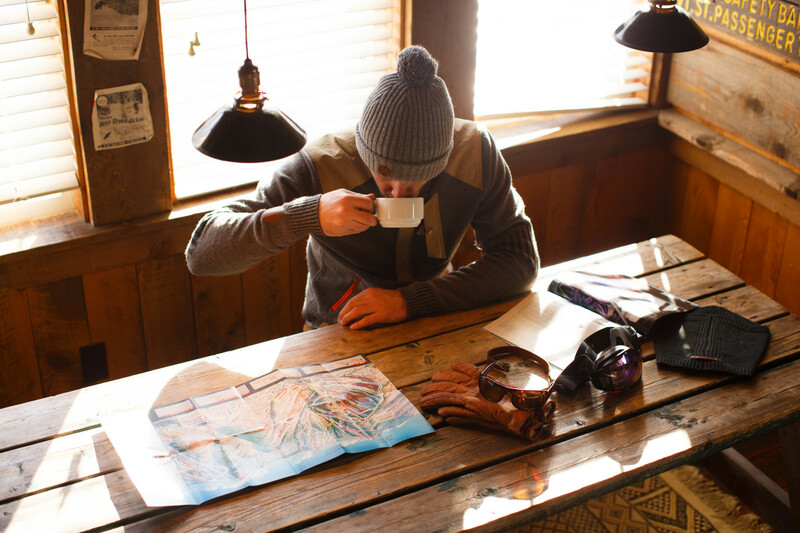 The events will include "fireside chats" with a panel of writers, artists and distillers on the themes of craftsmanship, tradition, and alpinism. 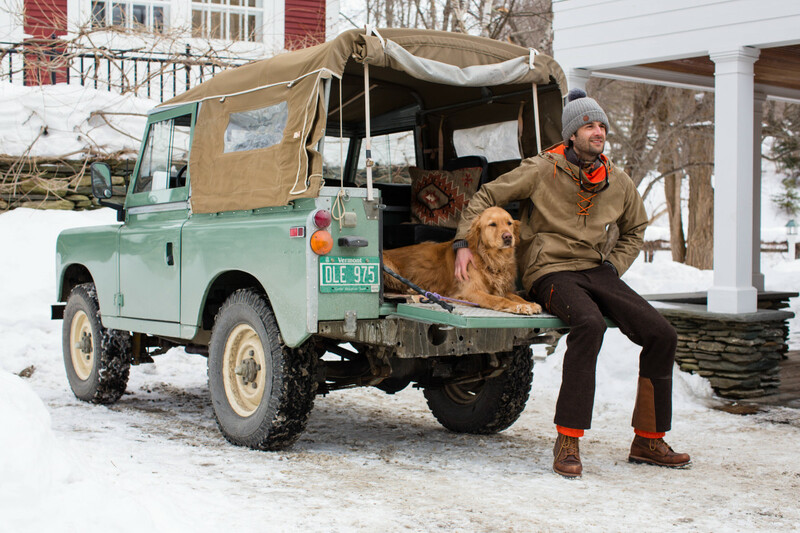 The first one is taking place at Portland Dry Goods in Portland, Maine on December 3, 2015, followed by events at North River Outfitter in Boston on Dec. 17, Alpine Modern Café in Boulder, CO on Jan. 20 and 10th Mountain Distillers in Vail, CO on Jan. 22. 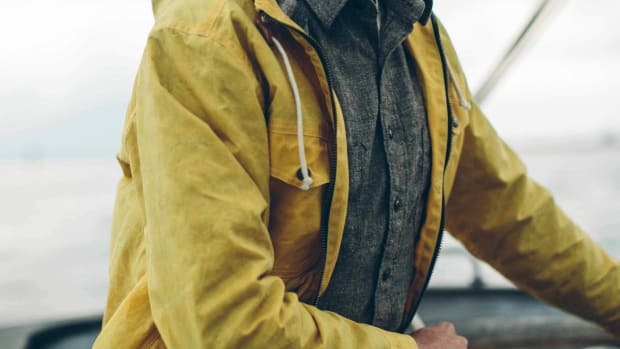 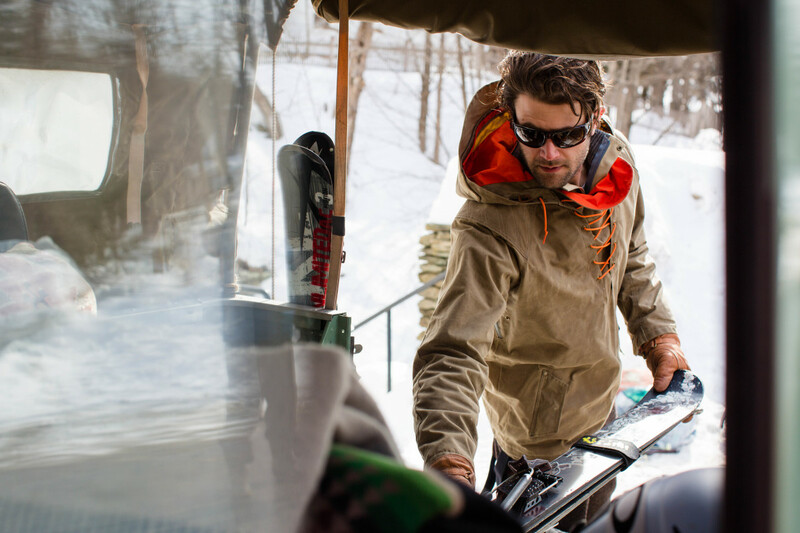 In Portland Joseph will join local tastemakers David Hodgkins of David Wood and Michael Force of Portland Dry Goods, along with special guest Andre Benoit, 10th Mountain Division Veteran and Maine Ski Museum Hall of Fame Inductee. 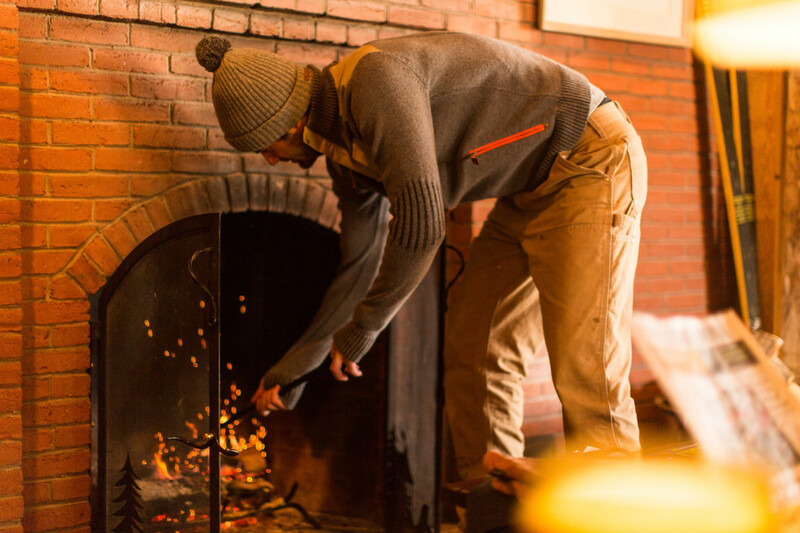 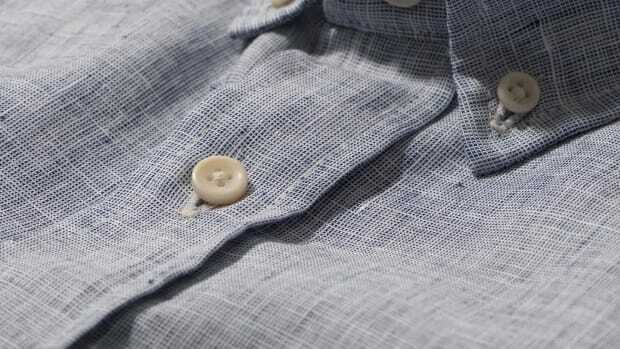 Of course it's also a great opportunity to pick up something from the Forged Performance Collection. 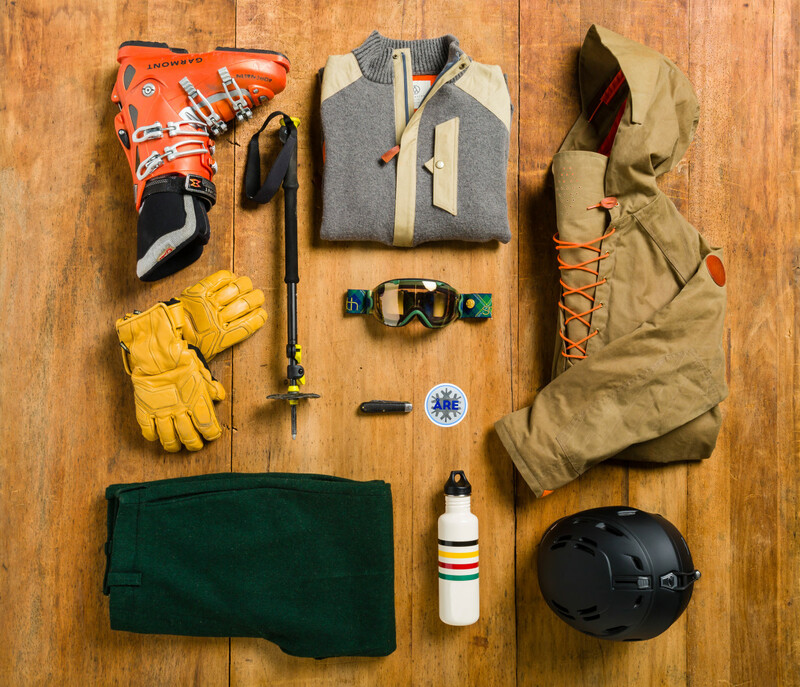 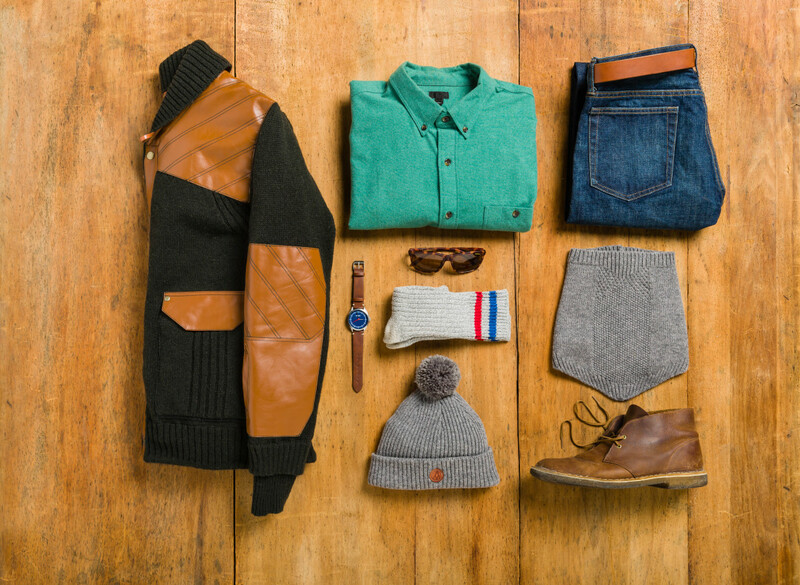 See you on the slopes.